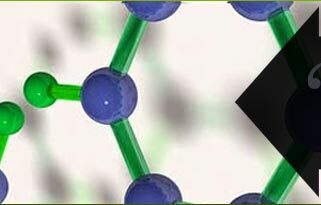 Established in 1996, Chemico Synthetics Ltd. is a highly reputed name engaged in manufacturing and supplying a complete range of antimony products like antimony metal ingots, antimony pent-oxide, antimony metal shots and antimony powder. 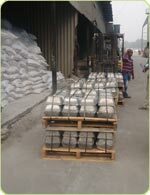 Backed by a team of qualified professionals, we have been able to bring forth the best quality products. We have established a strong foothold in the national as well as international market by supplying the product to most demanding markets. Our products are processed using finest quality basic material, which ensures their high quality standards and efficiency. Our quality analysts test each lot of the finished products on well-defined parameters, thus ensuring compliance with international standards. Fulfilling the most challenging demands of the market, we also provide customized products as per the requirements detailed by our reputed clients. 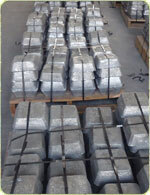 We serve as the manufacturer and supplier of antimony products, which includes antimony metal ingots, antimony metal shots, antimony pent-oxide and antimony powder. These products are developed using accurate metal compositions and advanced manufacturing techniques, which ensure the quality, durability and credibility of our range. Further, we also offer our products in various customized speculations as per the requirements of our clients and industrial application of the products. We also offer customized products as per the requirements of our clients and industrial application of the products. Quality and perfection are the driving forces at our organization, that are actively taken care while manufacturing our offered products. For the production of these products, we have used best quality factor inputs that are obtained from reliable vendor base. 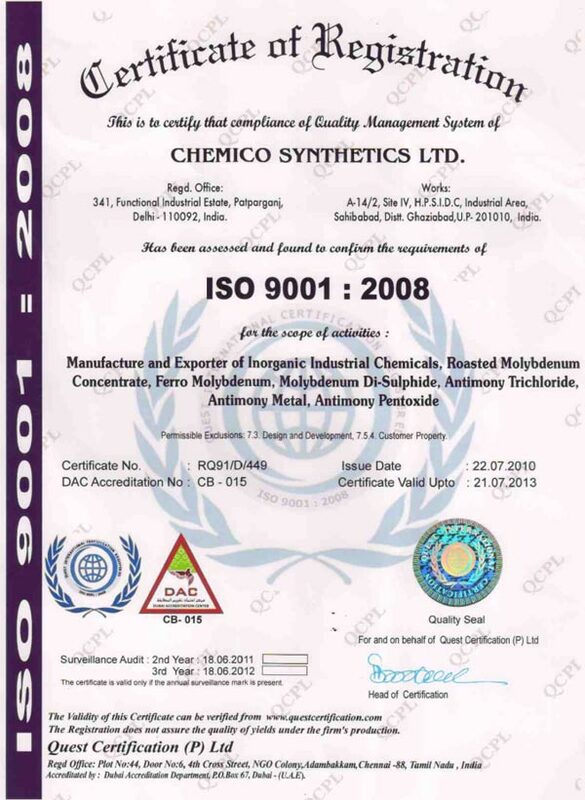 As an ISO 9001:2008 certified company, we always maintain quality in the following process like basic component procurement, processing, packaging and so on. In addition, our range also undergoes through a strict quality check procedure that ensure that its high quality standards. 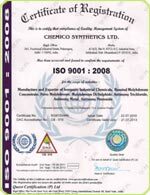 The quality procedure followed at our end also satisfies our international clients. Presently, besides domestic clients, we have also made a presence in global market, over 18 countries. South/ West Europe, South East Asia, North Europe, Middle East, Indian Subcontinent, East/ Middle Africa, North America, Australia/ NZ, South/ West Africa. 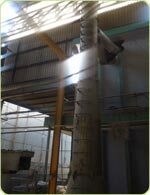 We have established well developed infrastructure equipped with latest technology and advanced machinery, quality testing and warehousing facilities. 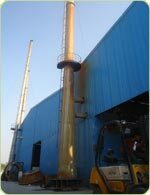 Our infrastructure is divided into various sections to maintain the flow of work. Therefore, it helps in implementing proper coordination enabling efficient business activities. The manufacturing unit is well facilitated with all the machinery and equipment that is required in the processing of antimony products. We possess a well equipped research and development unit managed by experts who conduct various experiments and researches on essential matters like formulation of chemicals and intensification of the process. Due to their untiring efforts, we are able to reach to the heart of our clients across the globe. Customers complaints, market survey and feedback from periodic market research, etc. provide inputs to our experts with which they redesign and develop products according to latest trends and clients requirements. 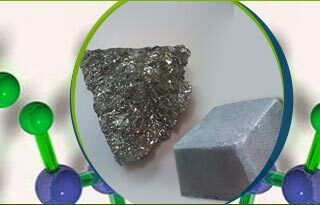 We have emerged as one of the leading manufacturer and supplier of superior quality antimony products like antimony metal, antimony pent-oxide etc.